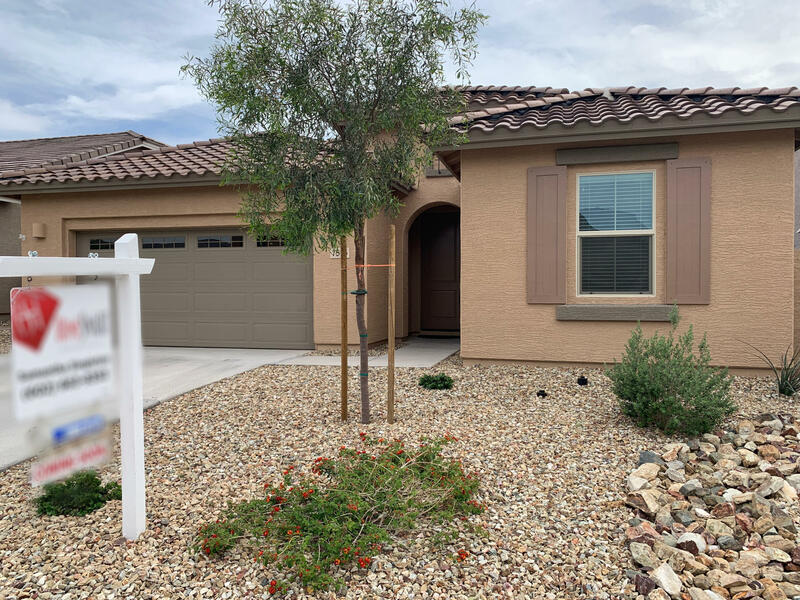 All ROCK SPRINGS 2 PHASE 2 homes currently listed for sale in Peoria as of 04/23/2019 are shown below. You can change the search criteria at any time by pressing the 'Change Search' button below. "Stunning single level home with open floor plan. Energy efficient, stainless steel appliances, 42'' cabinets. Master bedroom includes full bathroom with dual vanities and a walk-in closet. Front yard landscaping, blank slate back yard with covered patio. (Seller will provide rock for backyard if desired) WiFi certified, and Smart home features including smart thermometer. So many bells and whistles this home is a must see! 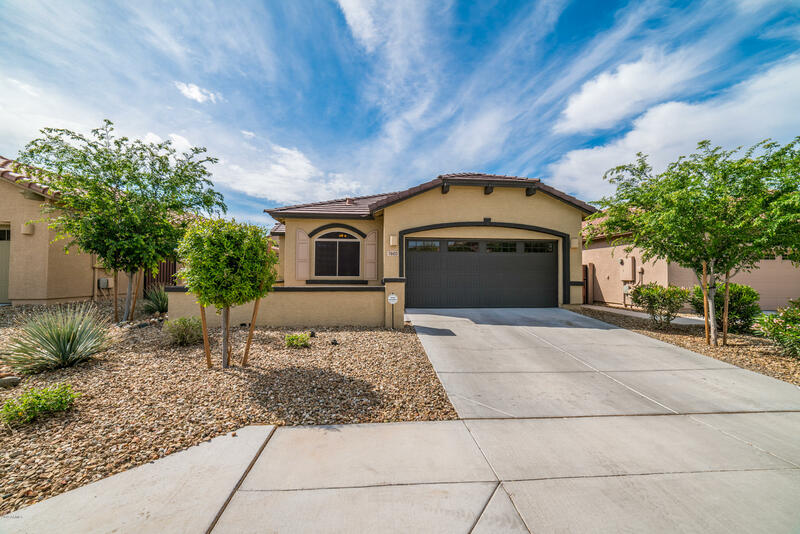 Located in highly desirable Rock Springs, a gated community within the De"
"This is a beautiful 4 Bedroom 2 Bathroom home with a large greatroom floorplan. Inside the home features tall ceilings, upgraded white overlay cabinets, granite counter tops, stainless appliances, wood-tile throughout except plush carpet in all the bedrooms, ceiling fans, 2inch blinds, and a large master suite with seperate shower/tub, and double vanity. Outside the home features a nice pavered front courtyard, multiple sunscreens, large covered rear patio with pavered extension, and lush grassy"